In an article published online by Sugar Online, Brazil’s Minister of Agriculture Blairo Maggi alluded to the Brazilian subsidization market’s part in the downfall of the world’s sugar market. "Subsidy attracts incompetence in some areas, and doesn't allow the sectors to succeed through competitiveness," Maggi said in the article, pointing to Brazil’s sugarcane ethanol industry as an example. "To have efficiency with ethanol, you need to produce a lot of sugarcane, it has to be 100, 120 tonnes per hectare. These companies ... lost productivity and instead of 100 tonnes, produce 60 tonnes." Brazil is responsible for almost half of the world’s sugar trade, providing an average of $2.5 billion a year in sugar and ethanol. 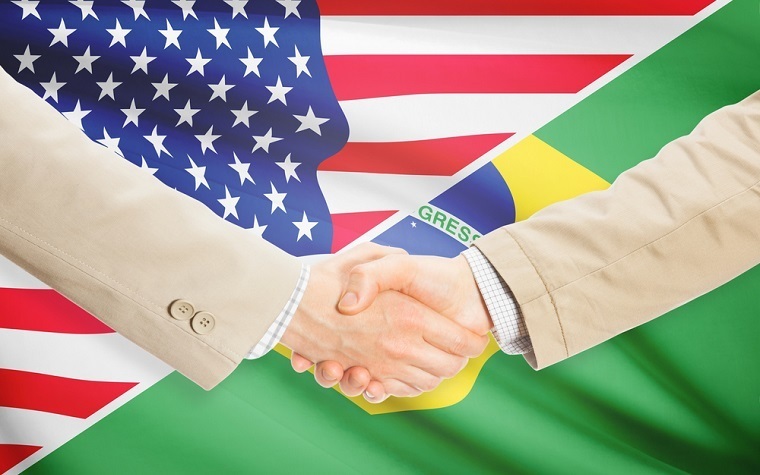 The United States has criticized Brazil’s trade practices in the past and has asked them to consider free-market principles -- rewarding the best businesses, not the ones with the most subsidies. The Zero-for-Zero sugar policy would cease all subsidies around the globe and allow for sugar prices to better reflect the cost of production. This would allow for global sugar producers to receive returns from the marketplace and not government coffers. However, this is the first time a high-ranking Brazilian official has mentioned anything about a free-subsidy sugar marketplace, making the possibility of Zero-for-Zero a long way off.